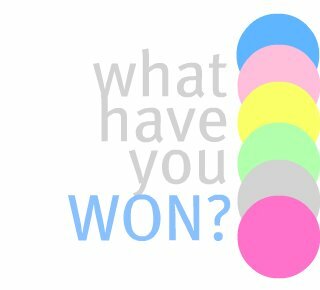 the rikrak studio: what have you WON? you know how i LOVE to giveaway all the handmade goodness i can here at the rikrakstudio, sweeties! so... now we'd all love to see what you've won! and i'll share your tale & pics & links here on the blog! can't wait to see you & your prizes! :) you're the cutest, sara! fingers crossed for you!